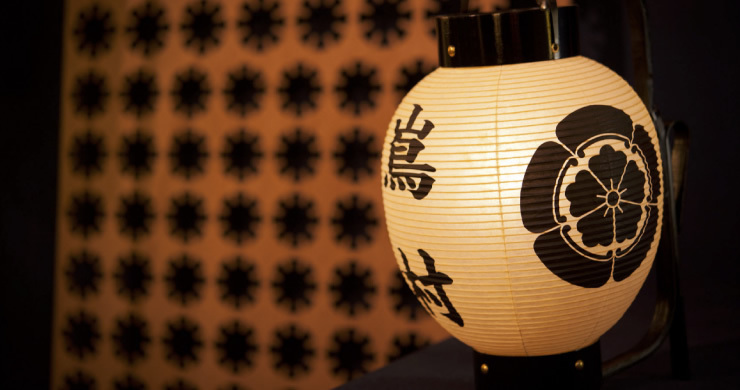 Lighting the seasons throughout the year in Japan, our chochin have been painstakingly crafted one by one. Chochin are a form of handicrafts that are deeply rooted in our everyday lives. 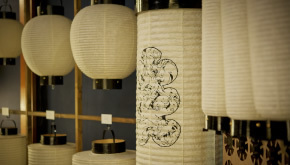 Suzumo steadfastly continues to promote and preserve the wonderful custom of using chochin not only for festivals and events but also on a daily basis, as highly functional and cultural implements.